Hello everyone, this a project I’ve been wanting to do for a long time and finally I’ve got time on my hands to get around to planning it.This is going to be a group where we cover k-pop songs from all groups and genres! As of right now the group does not have an official name but will be decided before the group officially debuts. In total there are going to be 3-4 singers (including myself) and 2 rappers. This isn't stuck in stone so there might be changes according to how many auditions I get and many other things since I’m quite a picky person. 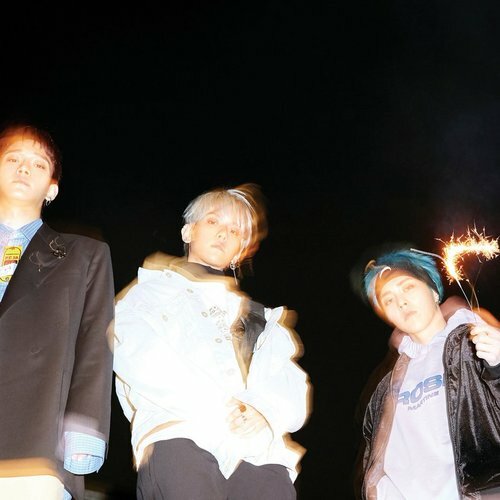 As I have mentioned previously this group will be doing songs from different groups and different genres, of which the members will have a say as to what we record since it’ll be more enjoyable that way.For example, we may do Starry Night by Mamamoo as one release then do Blooming Day by CBX according to how the members feel on certain songs.